WinPatrol takes snapshot of your critical system resources and alerts you to any changes that may occur without your knowledge. WinPatrol was the pioneer in using a heuristic behavioral approach to detecting attacks and violations of your computing environment. 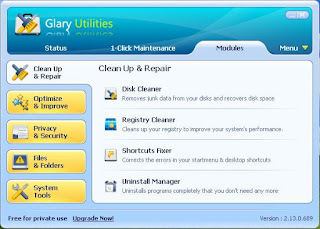 It continues to be one of the most powerful system monitors while staying a single small program. 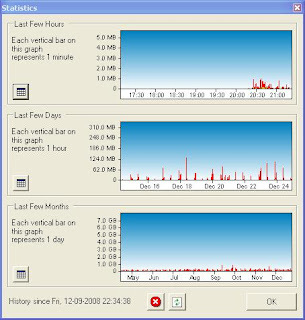 WinPatrol is very useful, if you dont want any system file changes without your knowledge. It alerts you when a new runalways startup entry is added (you can accept or reject it). It alerts you when a new runonce startup entry is added (you can accept or reject it). It alerts you when important system files are modified (you can accept or reject it). 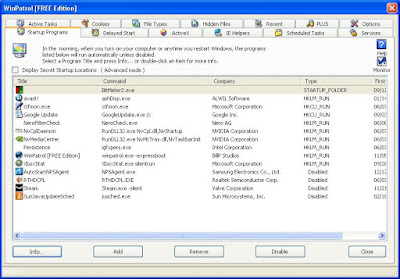 It alerts you when the default program to open some important filetypes are modified (you can accept or reject it). BitMeter is a bandwidth meter, it allows you to visually monitor your internet connection by displaying a scrolling graph that shows your upload and download speed over time. BitMeter is freeware - ie. it is given away completely free of charge, there is no trial period, no time-limited features, no spyware, and no adware, guaranteed. Does your ISP restrict how much you can download each month? 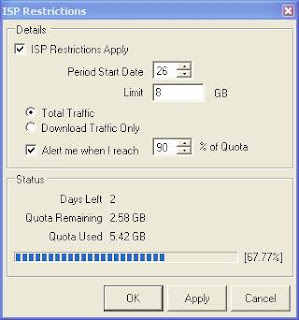 Maybe the ISP Restrictions screen would be useful, just enter details of your monthly quota, and BitMeter will warn you when you approach your limit. If you want to see historical data you can use the Statistics window to see what's been going on over the last few hours, days or weeks. The data shown in each of the graphs is also available numerically, and can be exported to a spreadsheet for detailed analysis. There is also a handy calculator for working out how long a download will take, or how much you can transfer in a given time. Audio notification each time a certain amount of data is transferred (uploaded, downloaded or both). Upload manager, easy way to share your files. Multiple Document Interface for working with many files in one session. 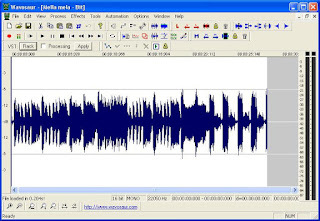 All classic editing functions : cut, copy, paste, paste mix, paste replace/insert, paste to new file, trim/crop, delete, undo. Many processing options: mute, channel convert (stereo->mono, mono->stereo), insert silence, change volume, normalize level, fade in/out, invert/flip, undo. Accurate waveform representation, fast zoom in/out, clean easy to use interface Right mouse to scroll/display context menu. High security and privacy: Foxit Reader highly respects the security and privacy of users and will never connect to the Internet without users' permission. 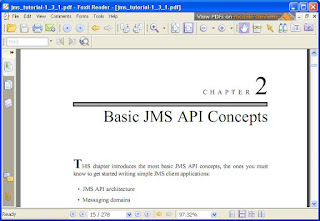 While other PDF readers often silently connect to the Internet in the background. Foxit PDF Reader does not contain any spyware. 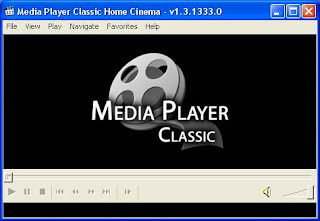 Contains everything you need to play all popular video file formats. Simply, it plays every file format. Finds partitions automatically, even if the boot sector or FAT has been erased or damaged (does not work with the NTFS file system). 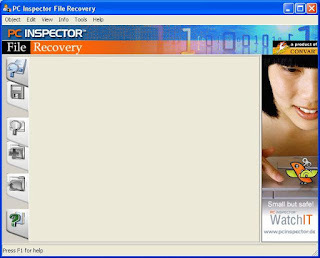 Recovers files with the original time and date stamp. Supports the saving of recovered files on network drives. Full Drag ‘N' Drop supported. 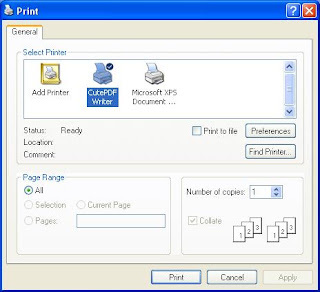 This enables virtually any Windows applications (must be able to print) to create professional quality PDF documents - with just a push of a button! Free for only private use. 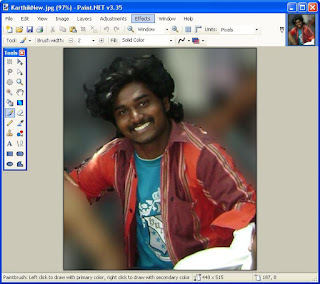 Extensive work has gone into making Paint.NET the fastest image editor available. Layers: Usually only found on expensive or complicated professional software, layers form the basis for a rich image composition experience.